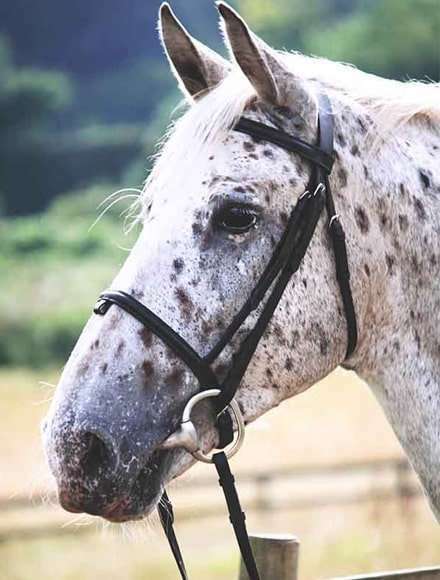 High Beech Horse Riding School in London and Essex first opened to the public in 1970 and our aim today is the same as the day we opened, to teach you to ride, or improve your riding in a friendly atmosphere and pleasant surroundings. 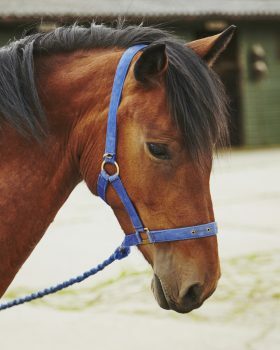 High Beech Riding School is situated in High Beech village in the centre of Epping Forest, Essex and cater for all riders, from horse riding for beginners in our indoor school to advance horse riding wishing to improve their technique. 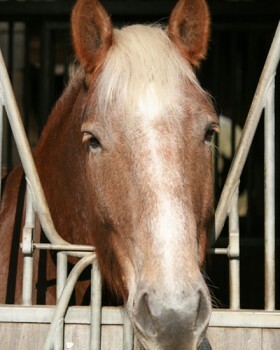 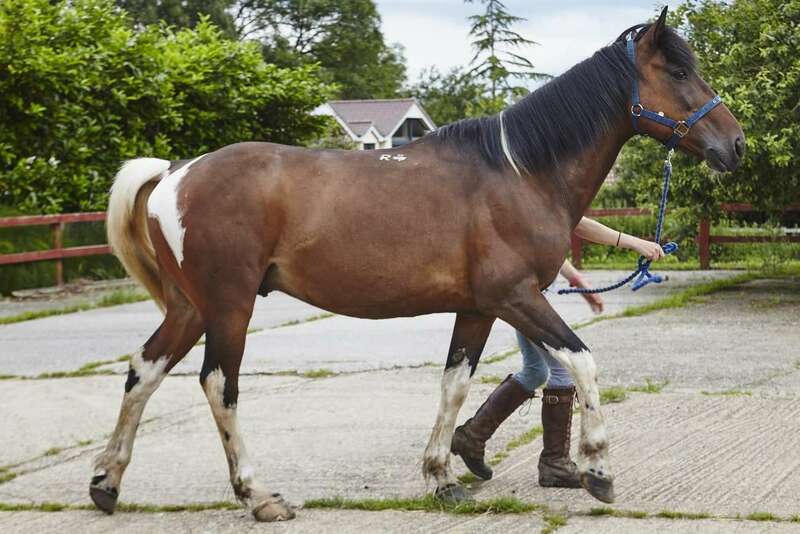 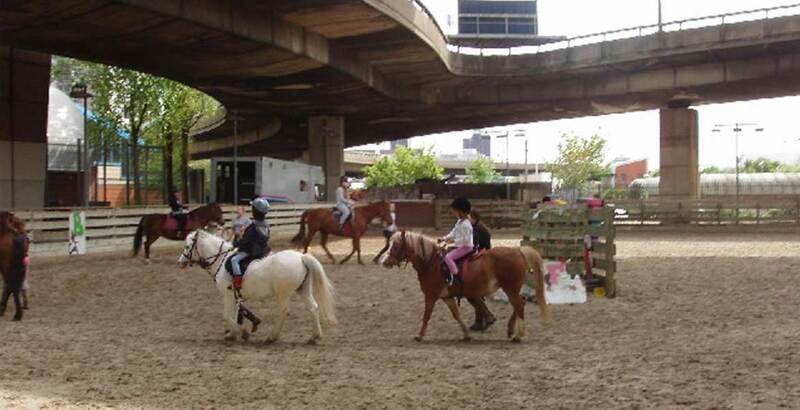 We also offer escorted forest rides (Hacking) and childrens pony rides. 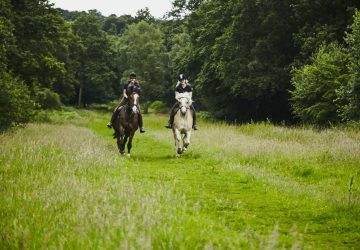 Our location right in the heart of Epping Forest, Essex gives us over 6000 acres of woodland to explore. 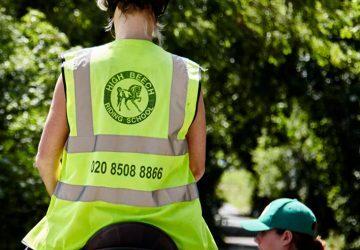 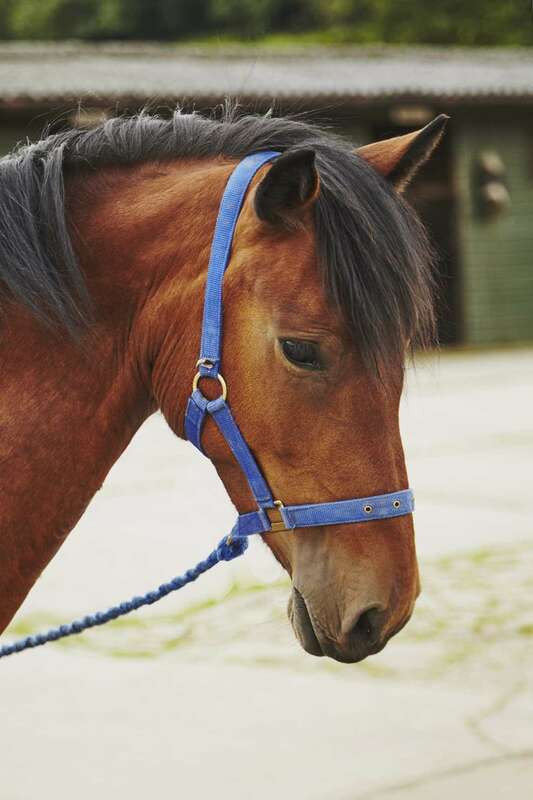 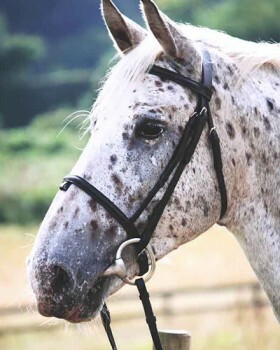 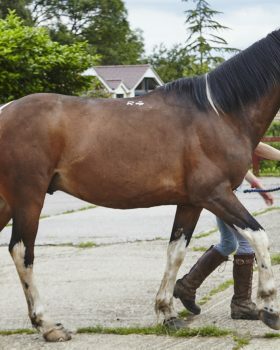 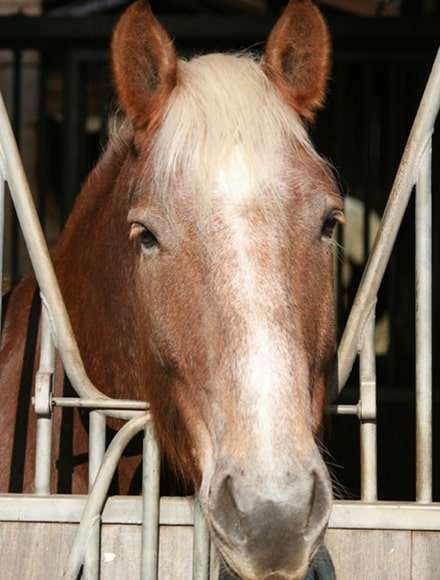 When it comes to horse riding, London has many great schools available, however, High Beech Riding School has the best trainers and natural riding settings in comparison. 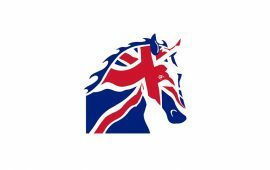 Everyone at High Beech Riding School extends their warmest wishes to you and we hope to see you soon and you can start enjoying our horse riding lessons in London! 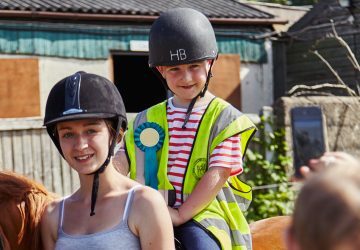 Please find all High Beech Riding School's latest news and schedule event announcements below together with interesting Horse Riding Articles, Special Offers on Horse Riding Lessons and even Horse Riding Tips.